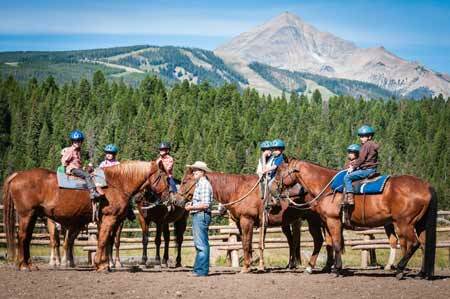 We know you're going to love Big Sky, Montana, but so are your kids. 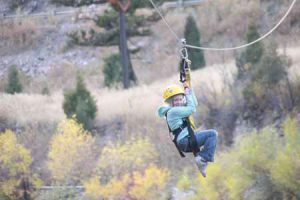 There are so many kid-friendly activities in Big Sky that you won't have time to tick them all off of your list. 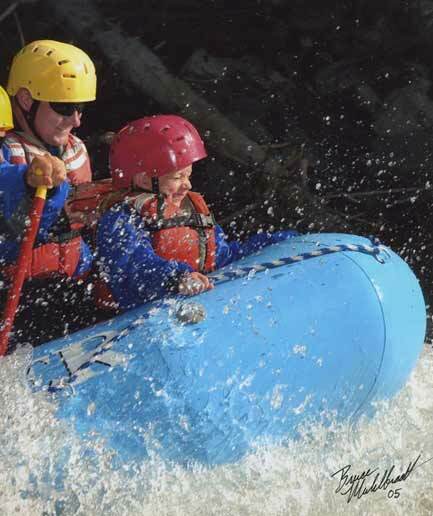 No matter what stage of life your child is at, they're going to have a blast in Big Sky. Attend The PBR Rodeo In Big Sky And Let The Kids Go Mutton Bustin! Take A Trip To SugarBuzz! Now be honest - how many of these things sound fun? Pretty much every single one. 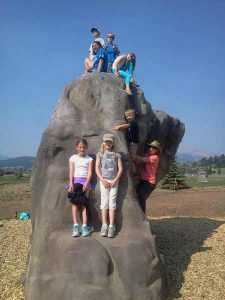 And this is just a handful of ideas of things to do with kids in Big Sky, Montana. There's so many options here! Of course, if you need a little bit of time off there are options for daycare or babysitting in Big Sky. Make Big Sky, Montana your family vacation destination. No matter what age you are, you'll never get bored in this playful playground. It's fun for all ages.